Her Majesty's Revenue and Customs has picked Engine to handle its advertising work for the next two years after a contested pitch. Engine saw off seven competitor agencies to win the pitch, which was run through the Government Procurement Service framework. The appointment means Engine creative agency WCRS will retain and expand its relationship with HMRC. The shop was appointed by HMRC to work on advertising projects in May 2012. HMRC had also recently worked with M&C Saatchi – which is also on the Government’s creative roster – on its tax credits campaign. 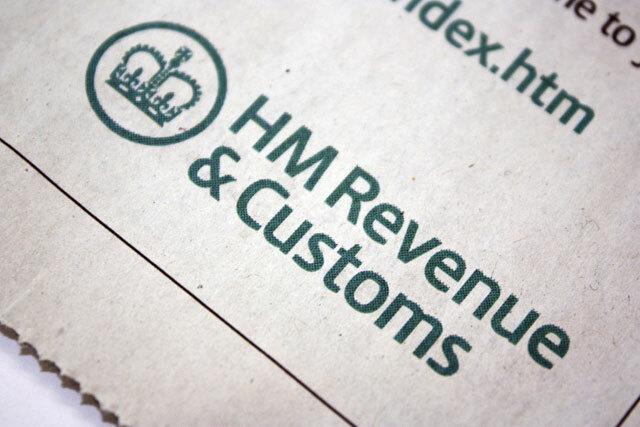 Campaign revealed the news of the HMRC pitch in July, noting that the bulk of the work on the account would be to design work for the Government body’s self-assessment and tax credit campaigns. Simon Peck, the managing director at WCRS said: "We’re delighted to continue and extend our relationship with HMRC, and look forward to developing more record-breaking campaigns."